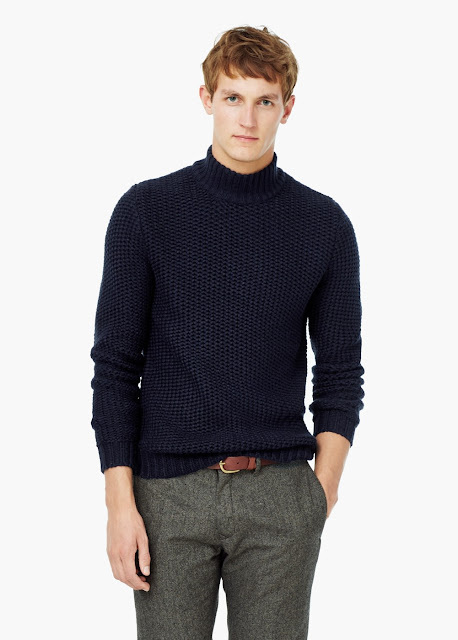 Now that winter is well and truly on its way, I shall be investing in this navy sweater from Mango. It will look great teamed with my dark grey trousers and tasselled loafers. Mango, £36.